Apple is said to introduce new, larger iPhones “6” and next gen iPhone 5c in Quarter 3 of 2014. According to rumor, the new phones are expected to boast 4.7 and 5.5 inch Retina displays. Apple introduced the iPhone 5s and iPhone 5c last September. AppleRumors.NET reported last week that Apple signed a deal with Sapphire glass manufacturer GT Advanced Technology. Apple’s nearly half billion dollar investment will likely allow for the next gen iPhone to sport sapphire displays. Also reported on the next gen iPhone is LiquidMetal, a powerful and strong alloy which could make the iPhone nearly indestructible. 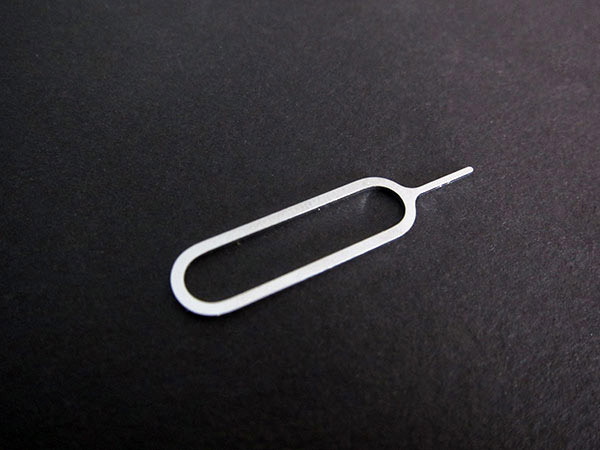 Apple currently uses Sapphire on its iPhone 5s (the camera lens and Touch ID sensor) and LiquidMetal for the SIM ejector. This entry was posted in Apple, Editorial, iOS, Tech Industry and tagged Apple, iPhone, IPhone 5, iPhone 6, IPod Touch, LiquidMetal, Sapphire, September, Smartphones. Bookmark the permalink.